A total of 569 students from KLC International Institute (KLCII) who had completed various Early Childhood Care & Education (ECCE) courses received their certificates at a mass graduation ceremony held at the RELC International Hotel on 20 May 2017. Certificates were presented for a total of 11 English and Chinese-based courses. 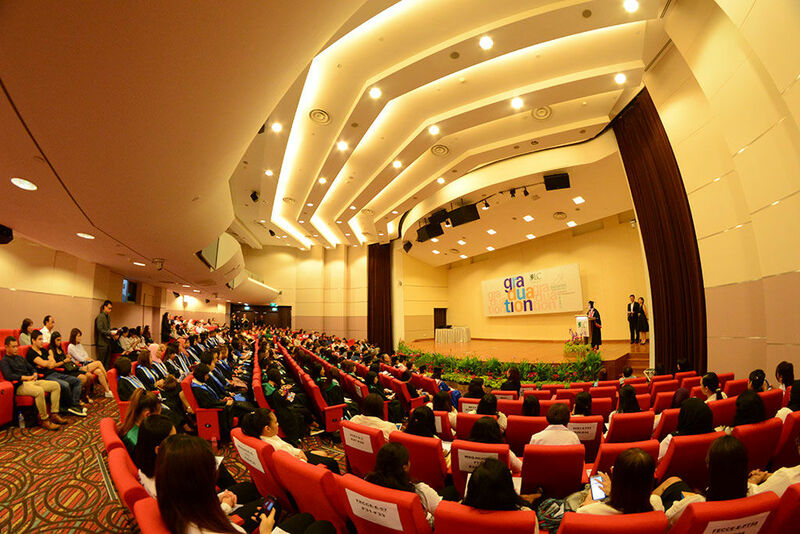 82 graduates received their diplomas for various English ECCE programmes, including professional and specialist diplomas, while 155 were proud recipients of their diplomas in Chinese ECCE, including the advanced and professional categories. 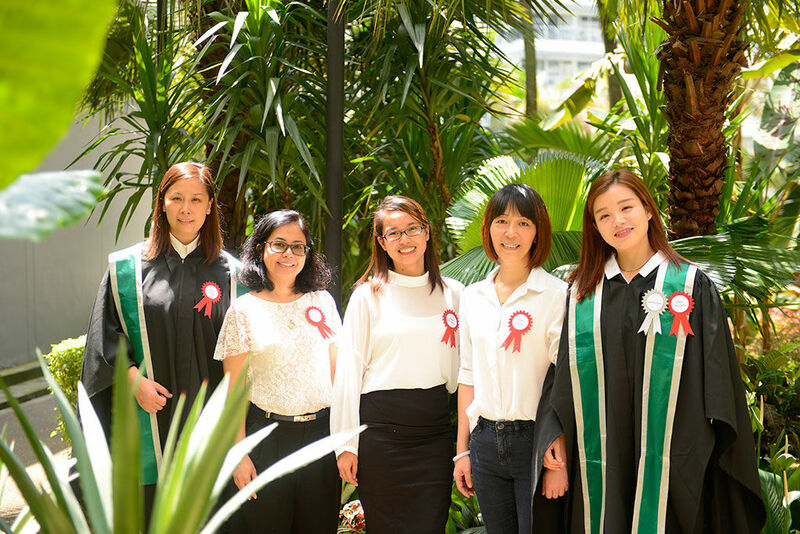 The rest of the recipients were graduates of the WSQ Advanced Certificate in Early Years, WSQ Higher Certificate in Infant Care, and the Fundamentals Certificate in ECCE English programmes. There were a total of 22 best students in this year’s graduation. One of them, Ms Sofyan Yulana Agnes, had left the banking sector to join the EC industry three years ago. She said that the Fundamental Certificate in ECCE had helped her “to better understand the behaviour of young children at different ages and the various teaching methods to support them in their learning”. Another, Ms Siri Ambikay d/o Jayaraman, who graduated with the WSQ Advanced Certificate in Early Years, said the understanding and approachable lecturers left a lasting impression on her. “They were always willing to clarify our doubts and give us the best advice,” she added. Valedictorian Ms Koi Wee Nah, a mother of three children and has an engineering background, received her Professional Diploma in Early Childhood Care and Education under the Place and Train programme. In her speech she said the course had equipped her with the relevant knowledge and skills that can be applied in designing a conducive learning environment and developing and implementing appropriate activities to meet the development needs of each child. “The course has also equipped me with effective communication skills to confidently communicate, interact and build relationships with the children and their families and fellow colleagues as well as other professionals in the community,” Ms Koi added. 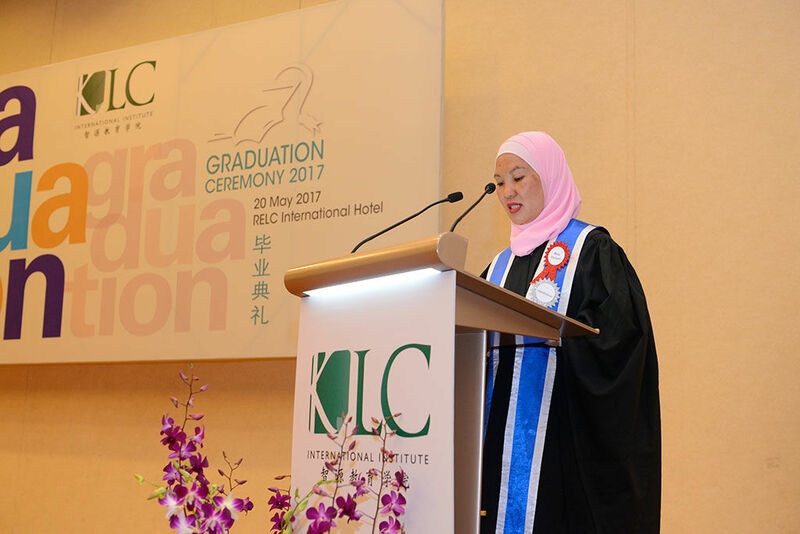 The opening address for the graduation ceremony was delivered by Ms Marion Wong Wai San, Vice Principal (English programmes), KLCII. She pointed out to the graduates that teaching “is about inspiring change” and that early childhood education “is not just about pedagogical knowledge, but rather the role of educators as practitioners, leaders and researchers”. She reminded them that learning is a process and not an event or an end in itself. “Learning is not over when you get your certificate or diploma, rather, it is a continuous journey as we work with the early years, and as we prepare children for the world of today and for the world of tomorrow,” she said. She stressed the need for the graduates to continue with their professional development to be informed of new knowledge and skills to meet the demands of the changing world. 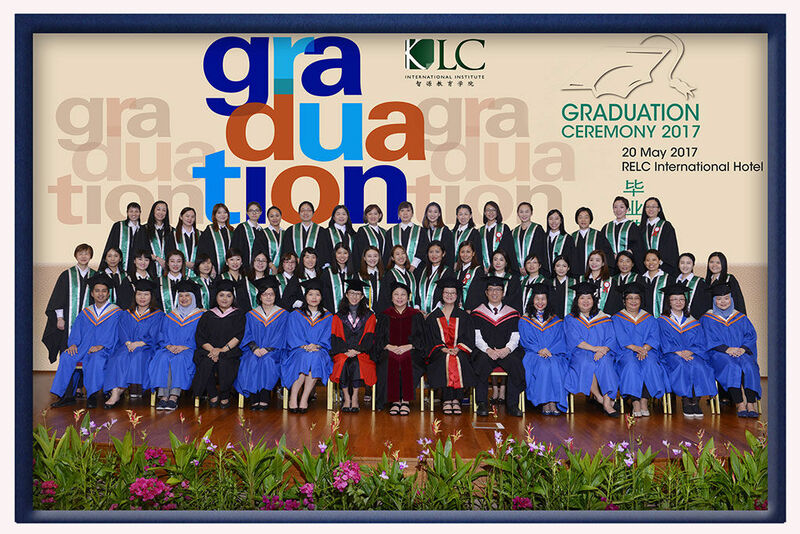 Since its establishment in 1988, KLCII has trained over 20,000 graduates for the Early Childhood Sector in Singapore. Our programmes are delivered in partnership with the Early Childhood Development Agency (ECDA) and SkillsFuture Singapore. Eligible students can enjoy up to 95% course fee funding.